Step 1: Visit http://lynda.dc-uoit.ca and login by entering your Banner/student ID (100xxxxxx) and network password. Step 2: Select the Sign In button. Step 3: Select your language of preference and select Save. Step 4: You will be redirected to your account page within Lynda.com. Happy learning! 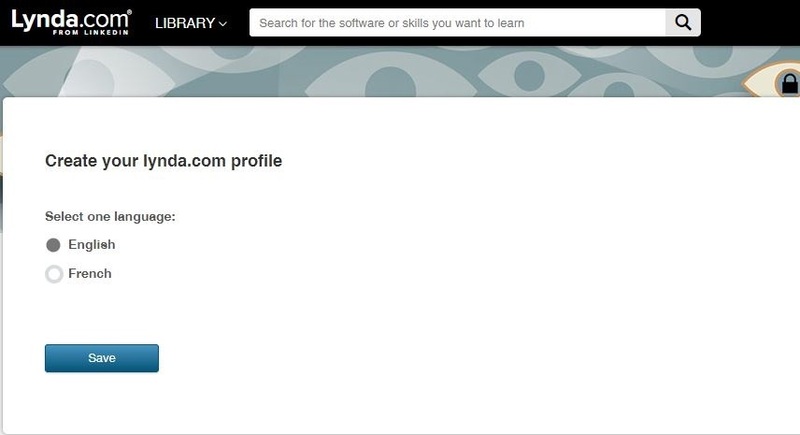 Alternatively you can access the UOIT Lynda.com portal via the main Lynda.com site by following the steps below. Step 1: Visit Lynda.com and selcect the Sign in button located in the top right hand corner. 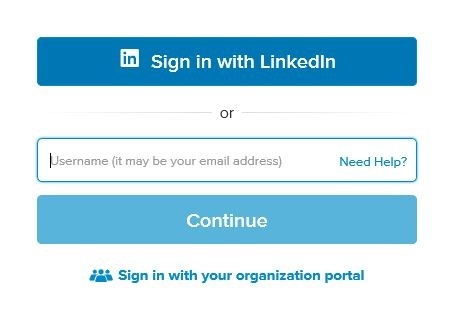 Step 2: Select Sign in with your organization portal. 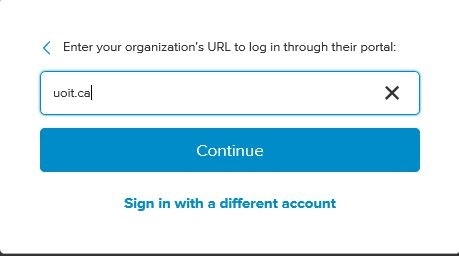 Step 3: Enter uoit.ca within the yourcompany.com text box. 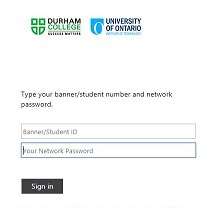 Step 4: Login by entering your Banner/student ID (100xxxxxx) and network password. Step 5: You will be redirected to your account page within Lynda.com. Happy Learning!